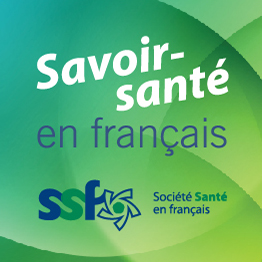 Réseau Santé offers a range of resources to help health care professionals better serve patients in French. They can also take part in networking opportunities and get news on professional development training and conferences put on by our partners. Contact us if you would like to receive updates on Réseau Santé’s events, projects and activities. The Bonjour/Hello program is a series of tools allowing people working in the health field to let their patients/clients know that they can also serve them in French. Many tools bearing the logo, including pins, posters, window decals, desktop signs and small stickers, among others, are available free-of-charge. Contact the regional coordinator for your area to order tools or for more information. The Directory of French-speaking health care professionals allows members of the public to find health care professionals who are able to provide primary health care services in French. 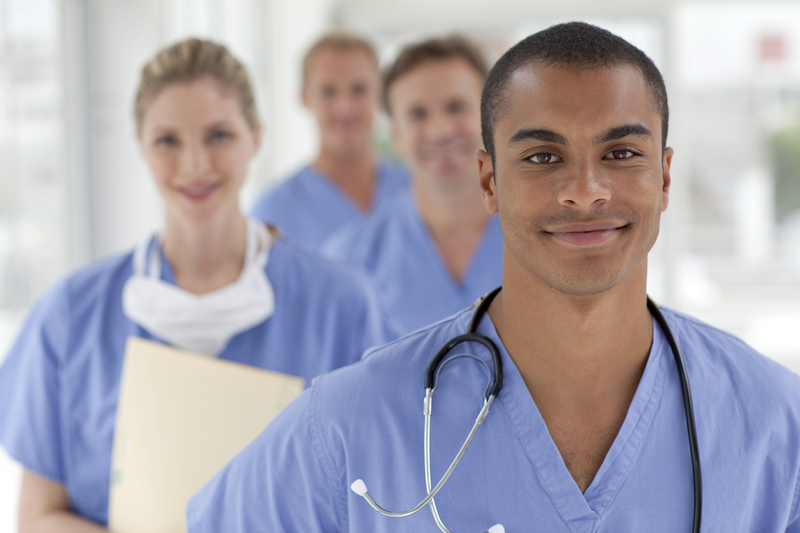 Health care professionals can add their name or that of their employer to the directory to inform members of the community that they provide services in French. 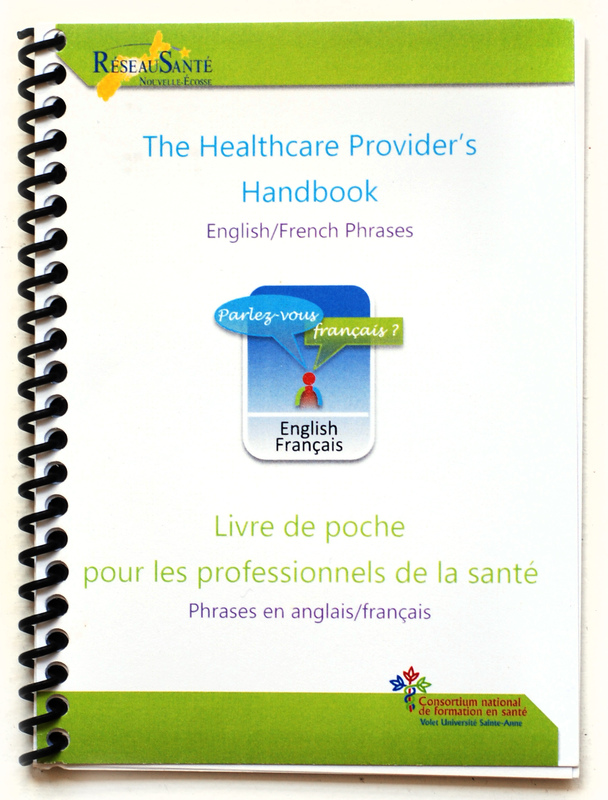 This booklet was developed specifically for health care professionals and provides commonly used phrases in the delivery of health care services in French and English. The phrase book covers a number of areas of health care provision, including general evaluations, procedures, daily care, paediatrics and ambulance care, among others. Contact us to order a free copy or download an electronic version of the phrase book (PDF). Health care professionals can take part in networking events hosted by Réseau Santé as well as professional development training and talks put on by our partners. Check our events page or contact us to learn more. If you work in a health-related field and would like to receive updates on Réseau Santé’s events, projects and initiatives, contact the regional coordinator responsible for the area of Nova Scotia where you live.